The I Fit Shower Chair with Back offers comfort and stability for the user. This bath chair offers a 400lbs weight capacity. 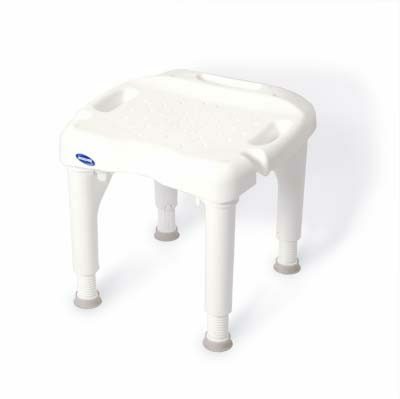 It also offers a wide contoured seat that has drain holes for drainage. This chair is easy to assemble without tools. Call 604-821-0075 or request details about the I-Fit Bath / Shower Chair using the form below. Question about the I-Fit Bath / Shower Chair ?